We are thrilled to announce we have opened a New York City office and hired Pete Christensen as senior consultant and director of the new office. This location is Waveguide’s ninth in the U.S. and solidifies our standing as one of the most ubiquitous technology consulting firms in the nation. Additionally, in late 2017, we topped 100 employees, placing us among the largest independent consultants in the industry. “Waveguide has clients all over the United States and the world, and we want to serve their needs as quickly and cost effectively as possible,” said Scott Walker, CTS-D, LEEP AP, Waveguide’s founder and president. 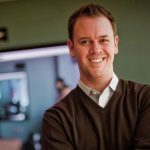 Most recently, Christensen served as director of sales engineering at Video Corporation of America in New York. Prior to that, he served as senior consultant and director of the health care studio at Shen, Milsom and Wilke, also in New York. 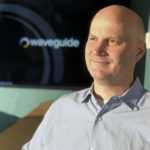 At Waveguide, Christensen will support the company’s growing enterprise-client project work in the Northeast, including expanding the technology services being offered to clients of Waveguide’s parent company, Compass Group USA, and the FLIK Hospitality division under which Waveguide is managed. 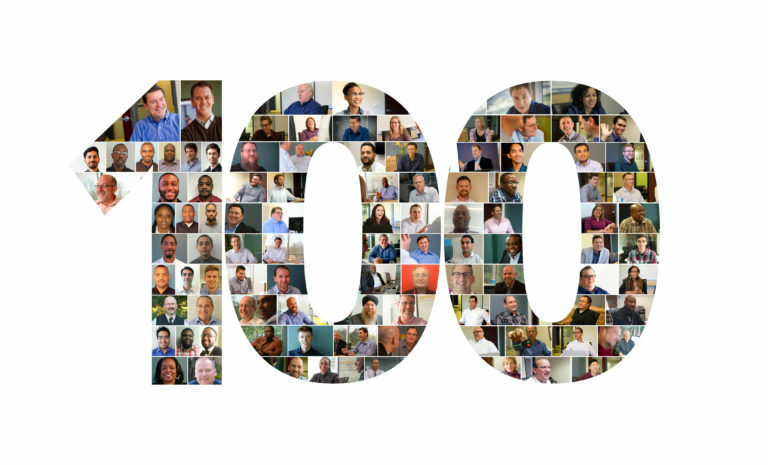 Each Waveguide location is backed by the full strength of Waveguide’s 100+ staff. “With the opening of our New York office, Waveguide now boasts two strongholds in the Northeast. Our Philadelphia office opened in 2016,” Walker said. The new office is located at 275 7th Avenue, New York, NY 10011, and Christensen is available at pchristensen@waveguide.com and (347) 618-7340.